What is the Dufry Dips service? 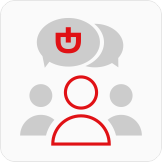 How do I request a product pre-order through Dufry DIPS? Who can take advantage of this benefit? 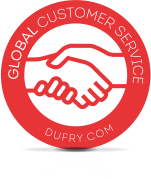 Dufry Dips is a programmed purchase service exclusively targeting international bodies and representatives in Brazil. 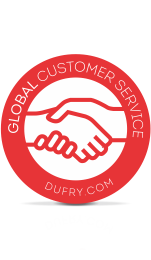 With over 25 years of experience and performance in several countries, Dufry Dips markets globally established brands and practices the same prices as the Duty Free Dufry stores. We have a constant commitment towards excellent prices, quality and warranty. The purchases are made by way of an authorization from Itamaraty. Delivery options must be consulted at the time of purchase. Delivery options are charged. This cost must be consulted at the time of purchase.